These 24/7 Live Betting Channels provide bettors with regular betting opportunities throughout the day, across all time zones, at times that suit them. It is important that there is quality content in all time slots to engage bettors around the world. To maintain quality events at all hours of the day, it features exclusive, world-class live UK & Irish horse racing, with international horse racing from Dubai, Latin America, Mauritius and South Korea, as well as UK & Irish greyhound racing. In addition, these events are interwoven with market-leading virtual horse and greyhound races to maintain engagement levels. SM: I’m happy to report that we have a number of tier-one operators already lined up to take our 24/7 Live Betting Channels before the end of the year. Naturally, we plan to add to that pipeline between now and ICE in February. As the leading supplier of 24/7 racing, we hope that our stand at ICE will prove the first port of call for operators looking to provide their customers with frequent betting opportunities. First, we would like to read a few words about yourself. Our readers love to hear top-class professionals describing themselves. Mario Ovcharov: I have been involved in the online gambling industry for over 5 years delivering innovative betting products and contributing to UltraPlay’s firm positioning on the global gaming market as the leading eSports betting data and platform provider. It has been just over a year since you took over as CEO of UltraPlay. What would be your biggest achievement during this period? Mario Ovcharov: I wouldn’t say I have personally achieved anything. It is a team effort that achieves success, and leads to solid partnerships, big customers, and a number of awards. Tell us more about eGold.gg. How is it different from the other cryptocurrencies in the market? What’s its USP? Mario Ovcharov: The eGold project started with a mission to unify gamers worldwide and offer them a next level of entertainment through specially designed betting cryptocurrency. By its nature, eGold is a pure utility token where players can get cash back on every bet. It basically uses the numerous advantages of the Blockchain technology to speed up and make betting faster and more attractive than before. The project was received extraordinary by the crypto and betting community. Foundations were laid for what can be called crypto betting revolution. Now, we see many betting brands offering altcoins to their players. We are working to offer the best for our customers and users, and great things are ahead of the project. We would also like to hear more about UltraPlay’s award-winning product – ODDS.GG? How is it going to revolutionize the betting scenario? 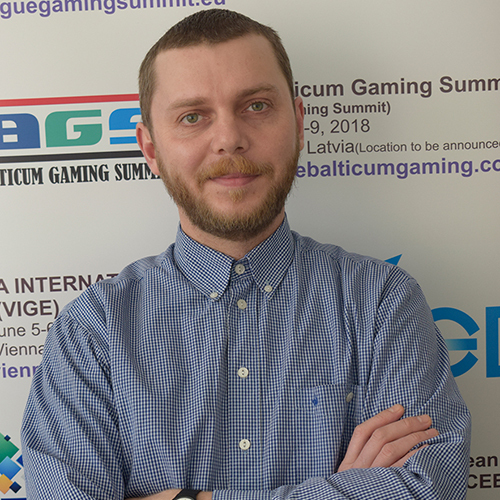 Mario Ovcharov: It was a fantastic year for our eSports betting suite and ODDS.GG in particular, which was reflected in several international accolades from both betting and IT perspective. We started offering betting on eSports 5 years ago and we were the first to provide such product on the online gambling market. Actually, UltraPlay was the first company to offer live betting on CS:GO. Since then, ODDS.GG doubled the number of competitive game titles reaching almost 30 games at that moment, including the eSports sensations PUBG, Fortnite, NBA 2k League and many more. The popularity and usage of ODDS.GG increases exponentially. Moreover, if we look at the landscape now, eSports has a much higher growth pattern than any other gambling vertical in the last few years. You have introduced some innovative features in the eSports front-end. How do they fare with the customers? And what are your new plans on the eSports segment? Mario Ovcharov: We believe that User Experience and User Interface play a significant role in today’s product development. Having been on the cutting-edge of technology for over 9 years now, we strive for highest quality and best entertainment for the end-users. Thus, our product is constantly upgraded so that our partners can positively experience the change with a strong boost in terms of players’ satisfaction. In UltraPlay, we love new technologies, and throughout the years, we have established ourselves as pioneers in emerging sectors, where new audiences are brought together. UltraPlay’s eSports dedicated front-end solution is specifically built to answer the wide variety of requirements those new audiences have, such as Millennials, favoring easy-to-use layout, intuitive tools and functionalities. BUFF.bet is a perfect example that our efforts are going in the right direction with the recorded boost in terms of betting brand recognition and players’ acquisition, conversion and retention. To offer eSports now is not enough. You need to go over the top. Impressive eSports betting entertainment is what we aim and successfully deliver for over 5 years now. The multi-game module of UltraPlay’s casino software has been in the news. Are the customers loving it? Tell us more about the feature. Mario Ovcharov: It’s been decision backed by solid research and analysis of player’s casino behaviour accumulated from leading online gambling brands. Our advanced multi-view module enables up to four games to be played simultaneously – something that many players turned out to request and use on a daily basis. UltraPlay’s affiliate platform is known to be pretty comprehensive? What makes it unique? We will surely have some wannabe affiliate marketers reading this. What is your advice to them? Mario Ovcharov: We use a top-notch affiliate software that manages our clients’ affiliates, connecting all aspects of the affiliate marketing cycle for the betting brand. It’s intriguing how affiliate marketers can benefit from eSports and penetrate in this challenging sector professionally. They have to understand and manage this new gambling vertical that has specific audience and mechanisms. UltraPlay is one of the early adopters of cryptocurrencies and blockchain technology, having started using them since 2011. Do you think the company managed to leverage the early bird advantage? Finally, do you foresee any disruptive new technologies in the near future? 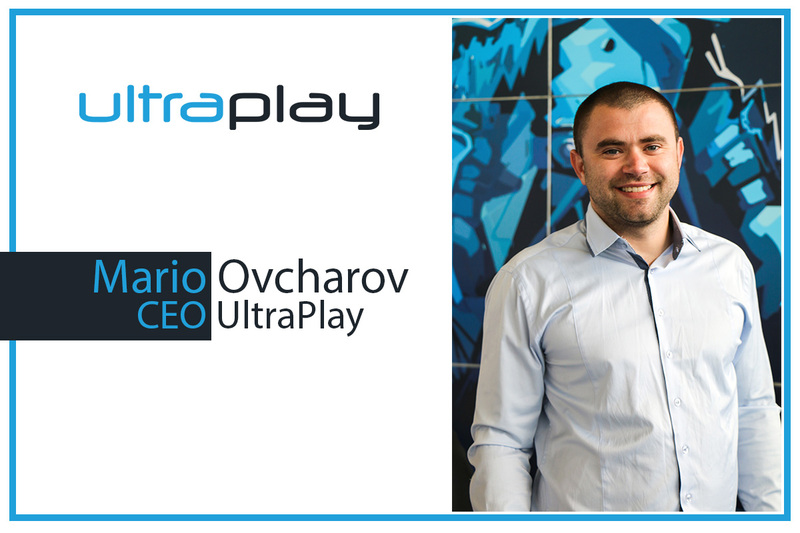 Mario Ovcharov: UltraPlay’s early adoption of Bitcoin positioned the company among the crypto leaders in the iGaming market and expanded the business partnership network even further. Not only our direct business results are positively affected by our visionary decision back in the days, but also our thought-leadership is further strengthen and shared during the large-scale international gambling exhibitions we usually attend. Employment in the 21st century is no longer about simply finding a job for life and as the desire for work to engage, educate and enhance employee’s lives increases, companies who can foster talent are akin to bottling lightning. 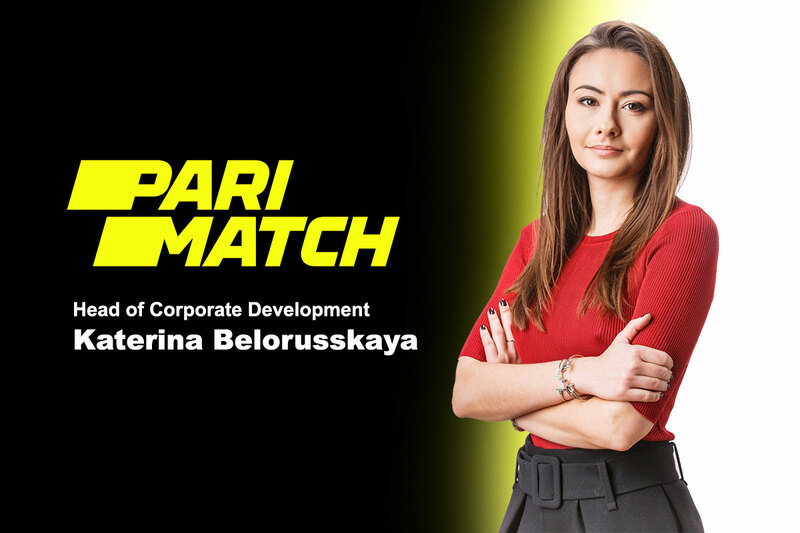 With more than 1,600 employees operating in multiple territories across the globe, Parimatch’s decision to seek out and develop tomorrow’s industry leaders has proven a winning tactic as the company’s expansion strategy continues apace. To achieve its seamless overcoming of cultural barriers across multiple offices whilst maintaining happy and productive teams, Parimatch has instilled English as its official corporate language for the back office and circulates a holistic environment of common values and corporate unity through consistent, integrated sharing of information. Davydova explained: “It is crucial, and at the same time not easy to create a comfortable environment for everyone regardless of cultural background and location. We have been working on this a lot over the past five years and only today we can say that we feel the ground under our feet for all our employees. 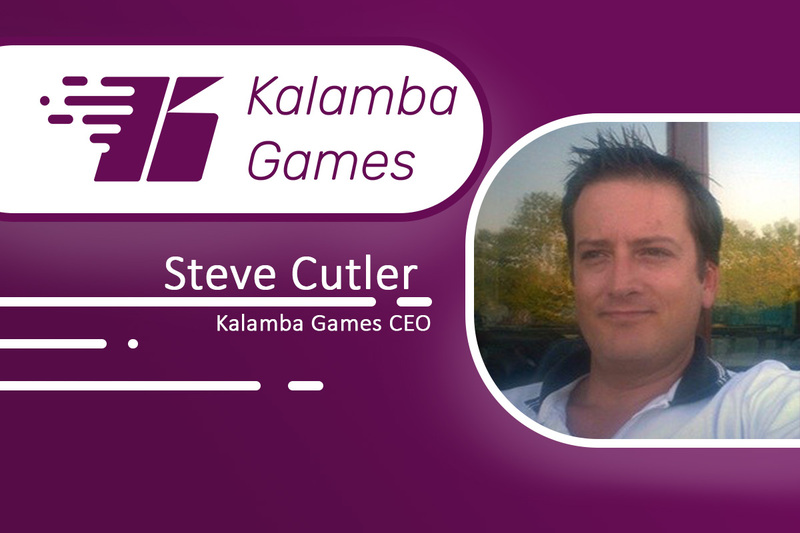 This week we had a quick chat with Steve Cutler, CEO & co-founder of Kalamba Games. What makes you different to other providers/to what else is available? Kalamba Games was founded in 2016 by myself and Alex Cohen, two industry experts with experience in both real money gambling and social casino. 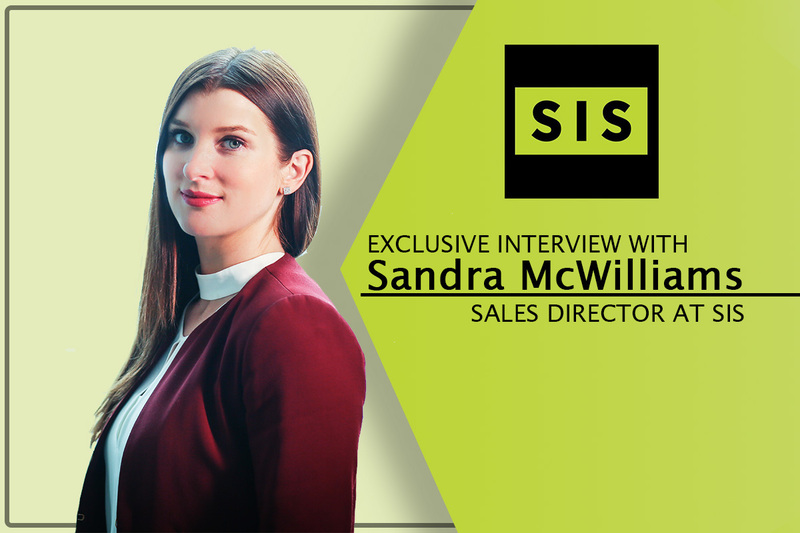 We identified a gap in the market for a supplier who brought the best of social casino to RMG along with a focus on introducing revenue drivers that help improve operators’ KPIs. Our game design strategy has always been driven by integrating engagement and retention features, as well as world-class promotional mechanics. Our games are proven to increase player engagement and retention by up to six times, as well as having a far slower game degradation and a much higher earning tail than the industry standard. We release one game a month and we now have a portfolio of over 16 high-performing titles. How are you brining your social gaming experience into the business? Alex and I between us have over six years’ experience in social gaming and casino and thus, we had a few tricks up our sleeves when we founded Kalamba. We knew what helps drive session length and long-term engagement. A lot of that involves offering features with saved progress and collection mechanics to encourage longer and multiple sessions. With ever-increasing competition, it is less about acquisition but more about retaining the player for a longer time. Our games help ensure this. What exactly is Kalamba doing to increase player engagement and retention? Our games have a number of unique and improved in-game features. Among other things these include progressive jackpots and our HyperBet and HyperBonus features, enabling players to adjust game volatility. We know they have different experiences of slots and by allowing the flexibility to set different game modes, you can attract different types of players and also ensure they stay for longer as their skills and comfortability levels increase. This way, the same game can appeal to beginners as well as VIPs. Newcomers with a lower taste for volatility won’t be put off while the game still remains interesting to those who desire higher volatility. You recently hired a UX expert from the video games industry, could you tell us a bit about the reasoning behind this? The first two years at Kalamba have been primarily focused on delivering games that get better and better with a highly competitive velocity of one game per month. Most importantly, we coupled this with a legacy-free framework that delivers for all markets and operator requirements. We are now, taking our games to the highest level by bringing on board a pair of highly experienced and talented game UX professionals. Graham McAllsiter joined us from Player Research, a company he founded to provide UX research and playtesting services to the video games industry worldwide, including major studios such as EA, Sony and NaturalMotion. 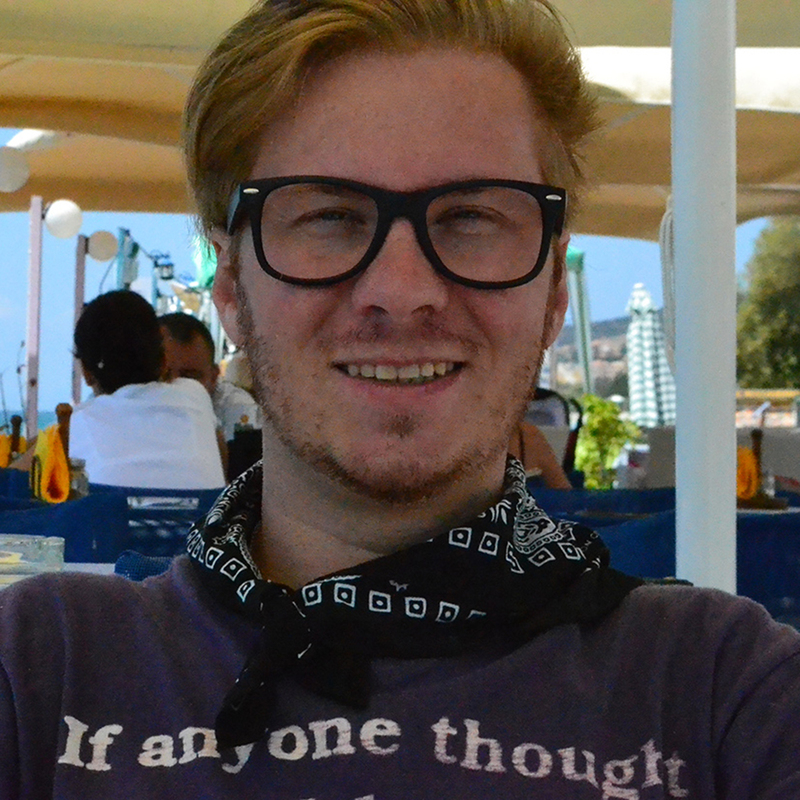 He helped studios deliver successful games by applying scientific methods for objectively evaluating key assumptions about the way a game will be played and experienced. Working with the new Senior UX Product Lead, Andrzej Sekula, who joins at the same time from Huuuge and Vivid Games, he will now do the same for the games we develop at Kalamba and help shape the mindset of the company to create games that deliver the greatest user experience to the players. We are excited that we are now in a very good position to be a highly competitive company within the industry. What can we expect from Kalamba in 2019?